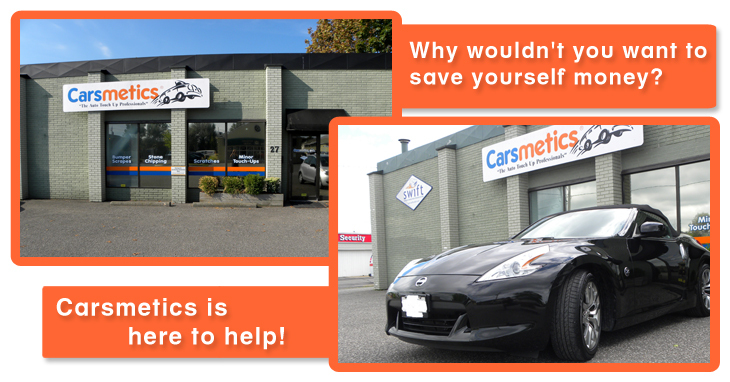 Carsmetics has been serving the Niagara Region since 1991 with fast, economical, high quality spot repairs. We provide SAME DAY service. 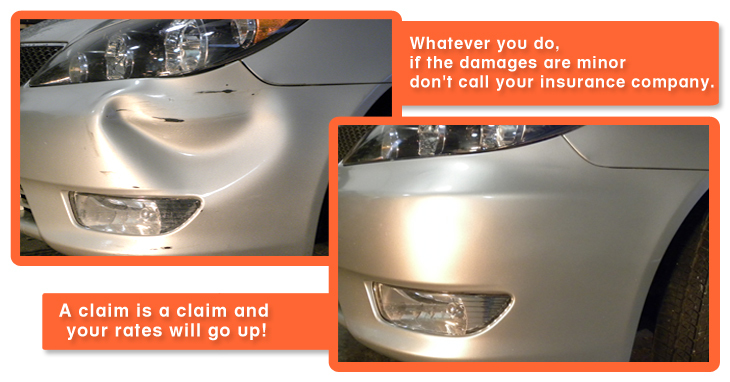 Expert repair of scraped, dented and cracked bumpers. Machine polishing to eliminate (not hide) swirl marks and fine scratches. It’s an art, and no, not anyone can do it! Stop by for a FREE and friendly, no obligation estimate Monday to Friday 8a – 5p and Saturday’s 8a – 2p. Carsmetics is here to help. 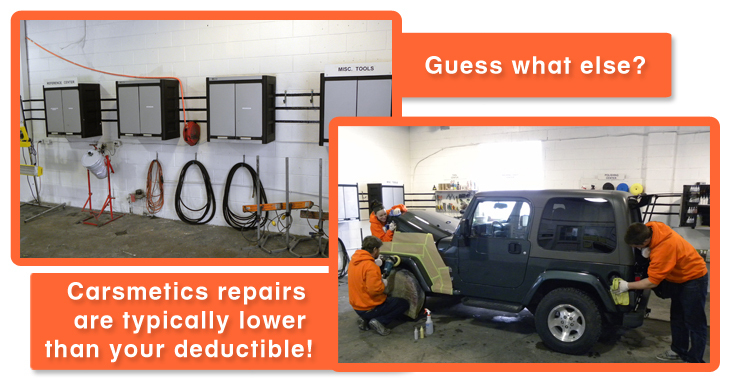 "Without question, they are the best cosmetic repair and paint specialists in the business!" "Their workmanship, pricing, and customer service make for a very positive experience." "Jim and his staff are professionals, they do a great job and make my cars look new again."